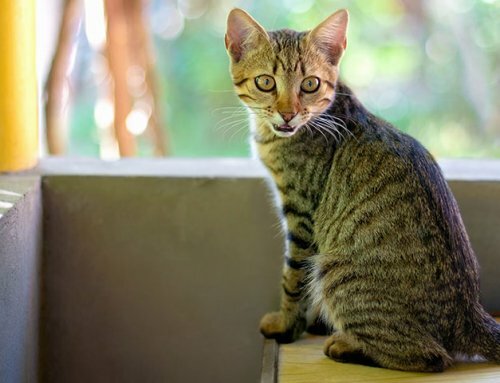 It Costs WHAT to Treat a Diabetic Pet? Pet diabetes is more common than you may think. 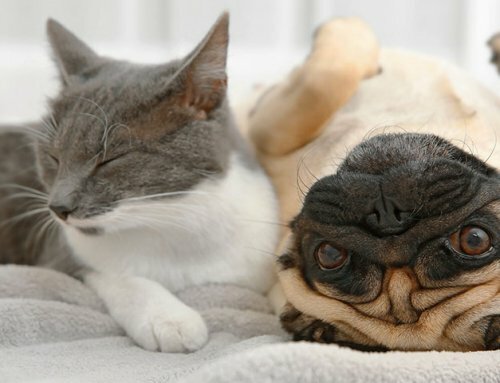 Statistics show that up to 1 in 500 dogs and up to 1 in 200 cats become diabetic. 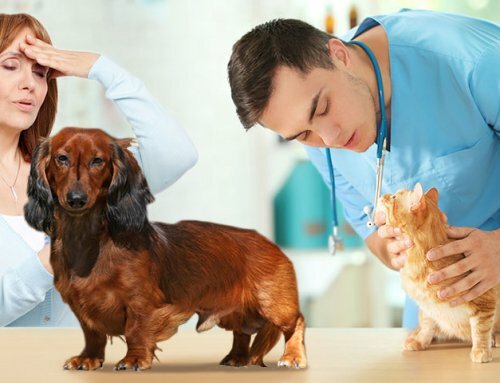 Whenever I diagnose a pet with diabetes, I discuss the costs of ongoing care with clients, as they will likely need to budget for diabetic supplies. In general, there are monthly costs (insulin, syringes, test strips, perhaps an increased cost of food relative to the prior food), and there are the initial costs of diagnosis and equipment (glucose meters, test strips, sometimes urine strips). 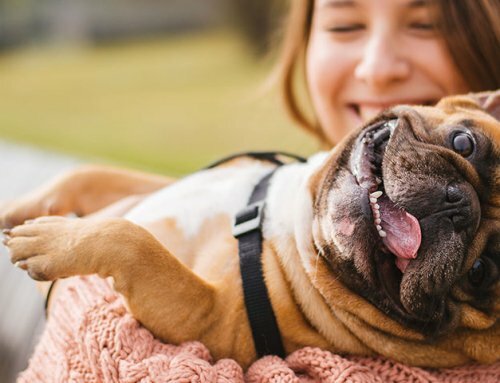 If a pet is diagnosed when ill with a complication, such as diabetic ketoacidosis, the initial costs could escalate quickly. Each situation is different. Each patient is different. Medicine is an art. You are unlikely to find 2 veterinarians who will treat any given patient exactly the same way. Some veterinarians (like me) ask clients with a diabetic pet to get a glucose meter and do the blood glucose curves at home. 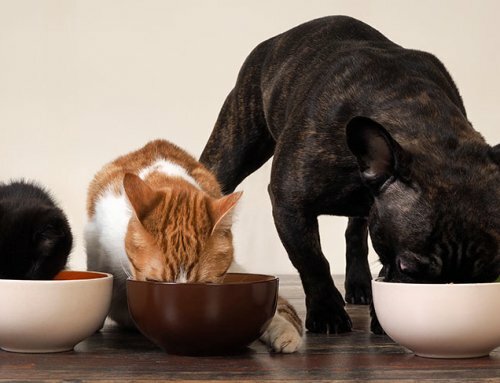 I find the results can be more accurate at home as the pet typically eats more normally at home than in a clinic setting. In addition to the improved results, the cost of glucose curves goes down significantly. I’ve worked in many practices over the years and have seen a blood glucose sample cost anywhere from a mere $8 to a whopping $49 per blood glucose sample. Most veterinary clinics charge somewhere between $10 and $20 per sample. 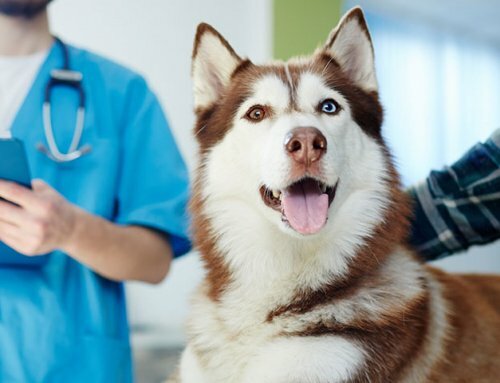 By the time a vet has checked 6 to 8 blood glucose samples and hospitalized a pet for the day, it could end up costing up to $200 for a glucose curve. A client can purchase a glucose meter and 50 test strips for about the cost of one glucose curve in a hospital setting. Some diabetics are relatively simple uncomplicated patients. Others may make their veterinarians want to pull their hair out! If your diabetic pet is relatively easy to regulate, you can expect that the monthly costs will be anywhere from $50 to $150 per month. If your pet suffers from complications, each complication will add to your tab. Urinary tract infections – which are not uncommon with diabetes – will cost you the exam fee and the cost of a urinalysis and antibiotic, plus a possible urine culture. Owners with large pets will need to pay more for antibiotics than owners with tiny pets. Insulin and diagnostic tests are likely the biggest costs of diabetes. The size of the pet (therefore how much insulin is used before the bottle is empty or must be discarded), number of complications, and whether the pet is easy or difficult to regulate all affect the cost of diabetes care. Even a client with a well-controlled diabetic pet can expect to run a full blood profile and urinalysis at least annually. The family veterinarian will likely run a glucose curve at least twice yearly. Sometimes veterinarians also choose to run fructosamine blood tests and urine cultures, depending on the situation. I guess it all comes down to priorities. If finances are tight, I think there are 2 main ways for clients to save money if they have a diabetic pet. They should consider doing the blood glucose curves at home, and they should become very well educated about diabetes. Education is key to preventing mistakes and potentially costly complications of diabetes. I have had four different vets dealing with my dog’s diabetes. Our family vet finally gave up after months of trying to regulate him. I took to another vet who said she specialized in diabetes but really she didn’t–although as a primary vet she was great. We took him to a specialist that she recommended and it was more months of testing and glucose curves (even though I had all of his previous records). Finally we settled on a type insulin that I had been requesting all along and it worked great. Unfortunately we had to move and find a new vet. Knowing he needed a blood glucose curve, I took him in to this new vet. I was shocked when the bill for the BGC was over $250 and they only did three blood draws. I previously paid between $90 and $135 for these types of tests at the other four vets and some of the tests had fix to six draws. There is definitely a value in asking around. I don’t want to short change our pup on care but there’s also a limit to what we can afford. I have tried the at home testing kits with poor success. Maybe it’s just my dog but it was really hard for me to get the sample. The one curve somewhat successfully did at home I had to stop after the fifth draw and I completely skipped one of the times because he was just not having it. I should just man up a bit more I suppose. I honestly don’t know how people who can’t afford medications or doctor visits or who are elderly and can’t give the shots are able to handle all of this. Did you ever try my sock trick? Put some uncooked rice or uncooked beans in a sock. Maybe 1/4 cup or so. Tie a knot in the sock so the rice or beans are a little ball at the toe of the sock. Yo7 can then put this warm pack into the microwave. You don’t want it hot, just warm. You can hold it against the ear (or whatever body part you are using to get the sample of blood). The warmth causes vasodilation of the blood vessels. This makes collecting blood much easier. Home testing is so much better for you financially.